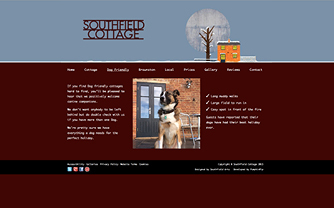 Southfield Arts is a small creative agency based in the small canal village of Braunston. 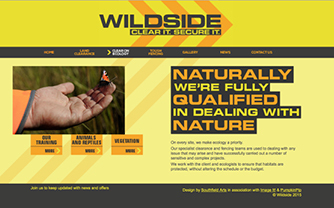 Our team has over 30 years’ experience working in the UK’s biggest ad agencies, helping build some of the World’s biggest brands. 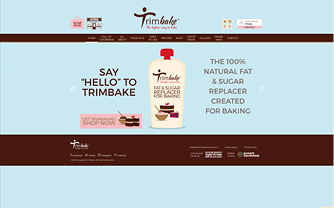 We use this experience to help ambitious businesses grow. 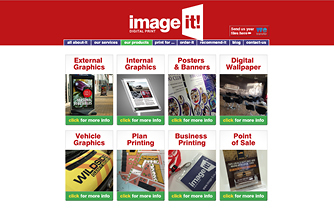 We do this by delivering creative thinking that grabs peoples’ attention and gets them buying your products. 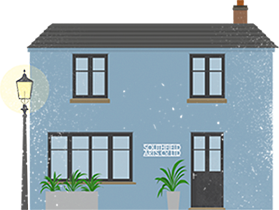 Our clients range from big corporate organisations looking for innovative ideas, smaller, entrepreneurial businesses looking to punch above their weight, through to ambitious start-up companies	looking to grow. 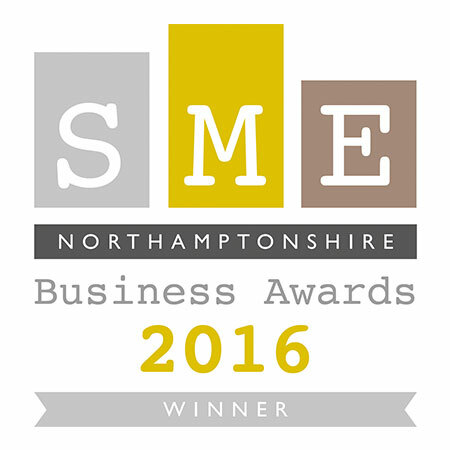 Why not come and talk to us about the ambitions for your business and let us help you fulfill them. 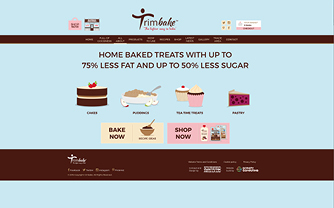 Design, copy, illustration and build of full 'e-commerce' website. 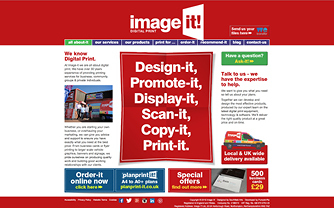 Brand creation, illustration, website design and build for digital print company. 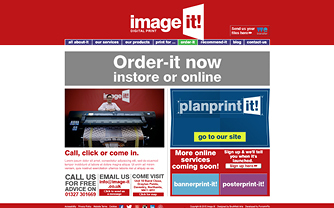 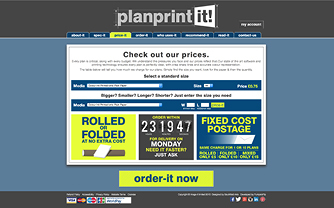 Full design, SEO copy, illustration, photography and build of bespoke e-commerce website for digital planprint company. 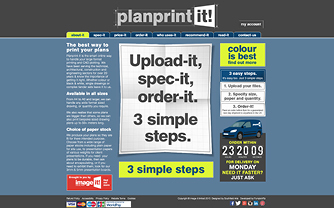 Simply upload your plans and get them delivered next day. 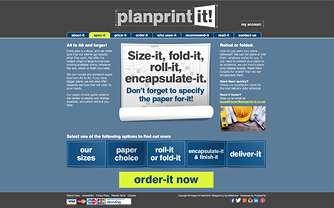 Features include instant price quoting facility and the ability to order plans of non-standard format. 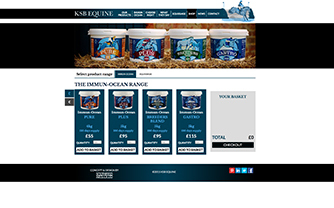 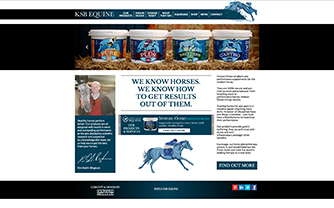 Full e-commerce website design and build for KSB Equine, the sole distributer of specialist products for high performance Horses. 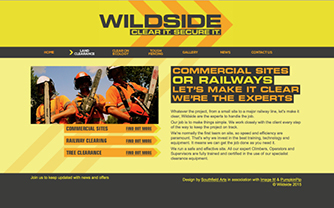 Brand creation for Railway land clearance company. 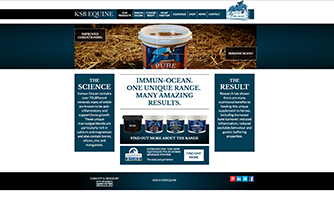 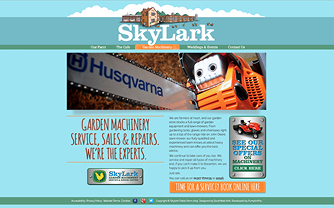 Scope of work included new brand identity and website design & construction. 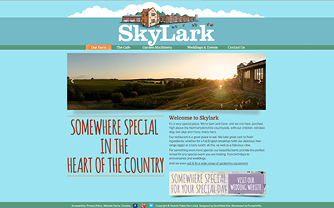 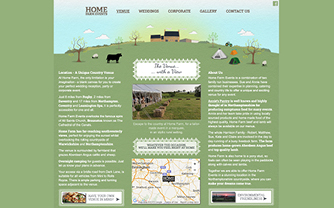 Full design, illustration, photography, SEO copy and build of bespoke website for local farm shop and restaurant. 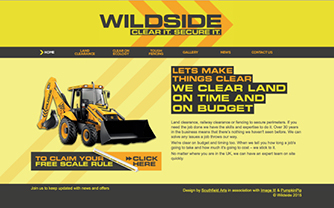 Full content management to allow the client to update copy, images and pricing. 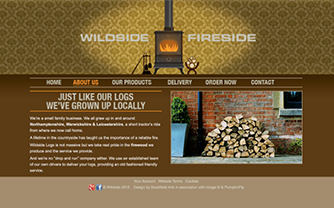 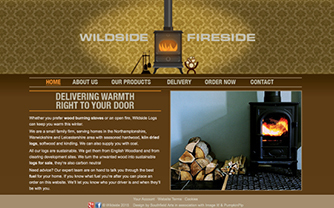 Concept, design, illustration, photography, SEO copy and build of bespoke e-commerce website for local log delivery company. 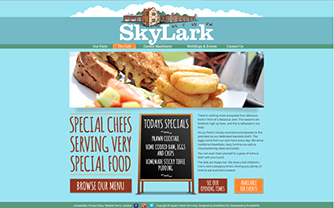 Features include on line ordering and customer loyalty scheme. 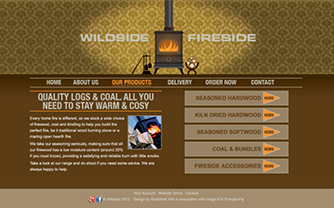 Built with content management system to allow the client to add sale items, images and pricing. 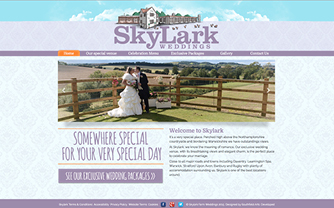 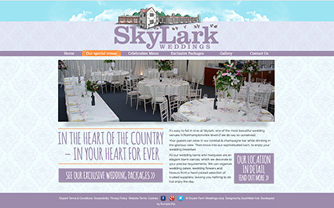 Full design, illustration, photography, SEO copy and build of bespoke website for local wedding venue. 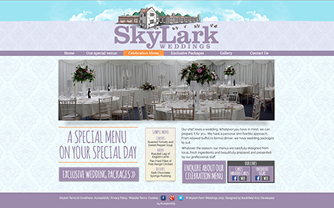 Full content management to allow the client to update copy, images and pricing. 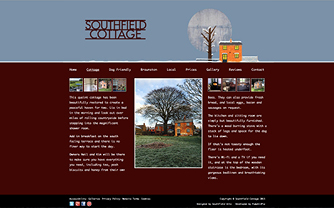 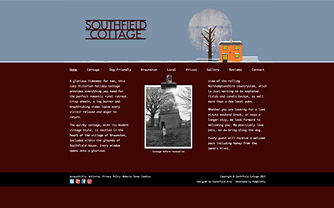 Design, illustration, photography, full SEO copy and build of bespoke website for our own holiday cottage. 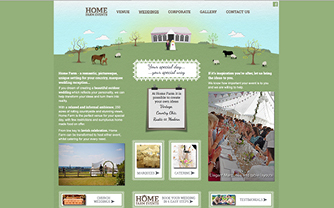 Design & illustration of website for local wedding venue. 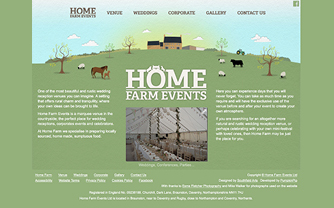 We liked the Home farm so much – we had our wedding reception there. 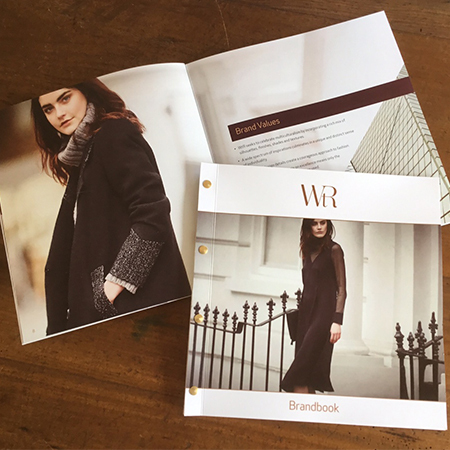 Concept, design and print of brand guideline booklet for WTR. 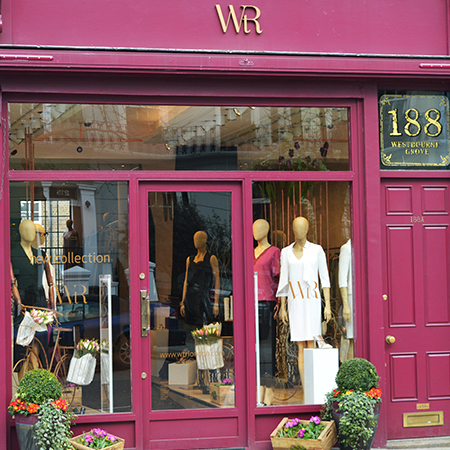 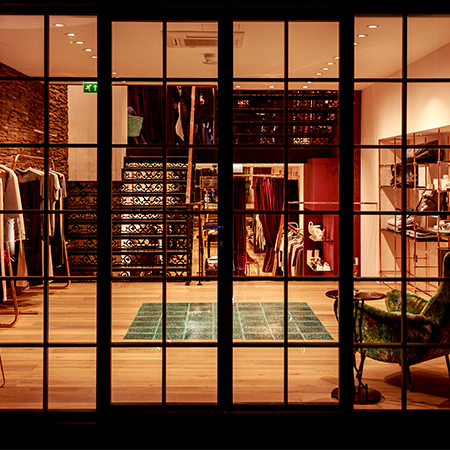 A new and exclusive Women's clothing store on Westbourne Grove, London. 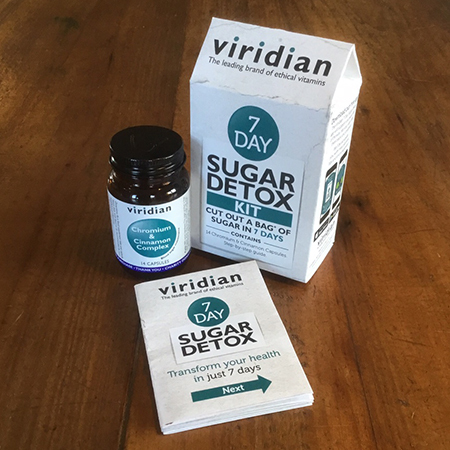 7 Day sugar detox campaign for Viridian the leading brand of ethical vitamins. 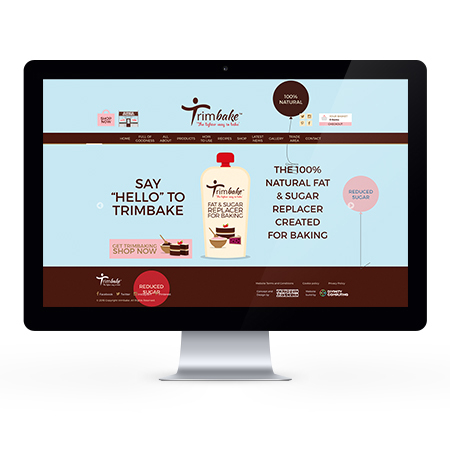 Project included packaging, App and online videos. 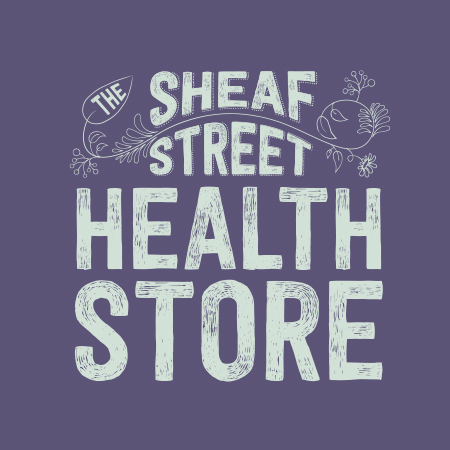 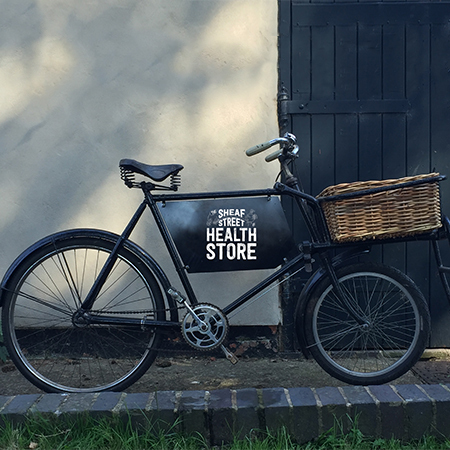 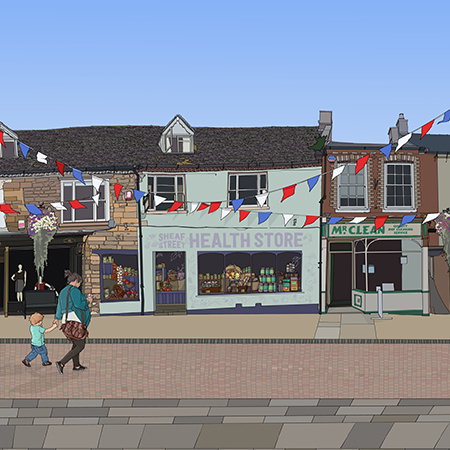 Brand creation, retail interior design and launch communication for exciting new local health store. 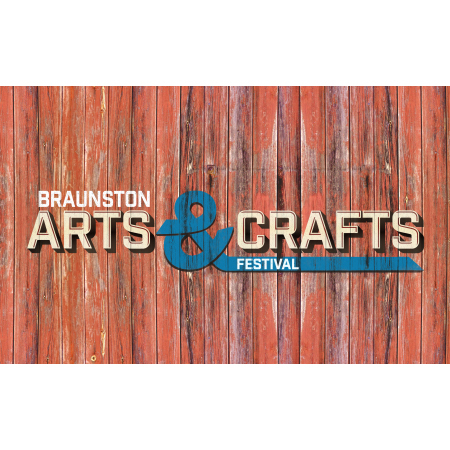 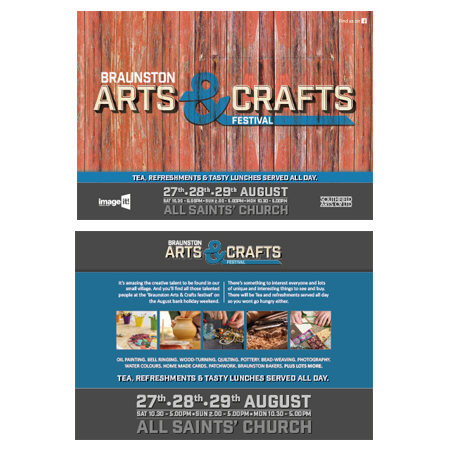 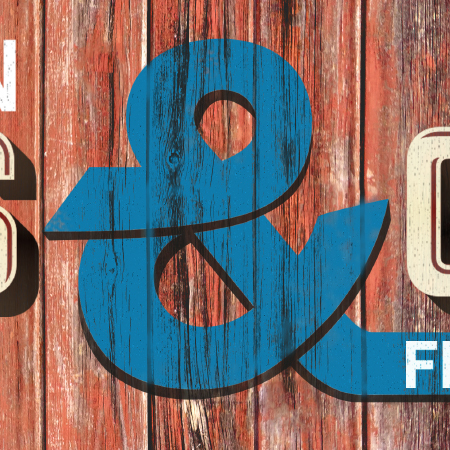 Design of logo, posters & leaflets for Braunston village Arts & Crafts weekend. 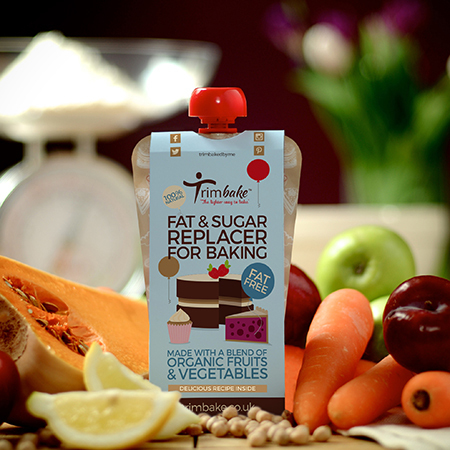 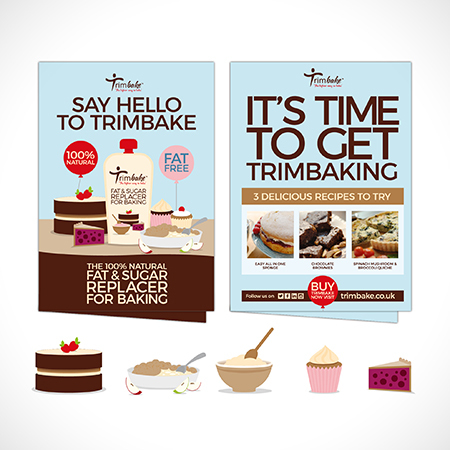 Brand creation for natural ‘fat & sugar replacer’ for baking. 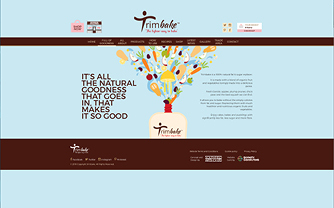 Included design & illustration of packaging, website build, food photography, full social media support as well as a range of print material for product launch.